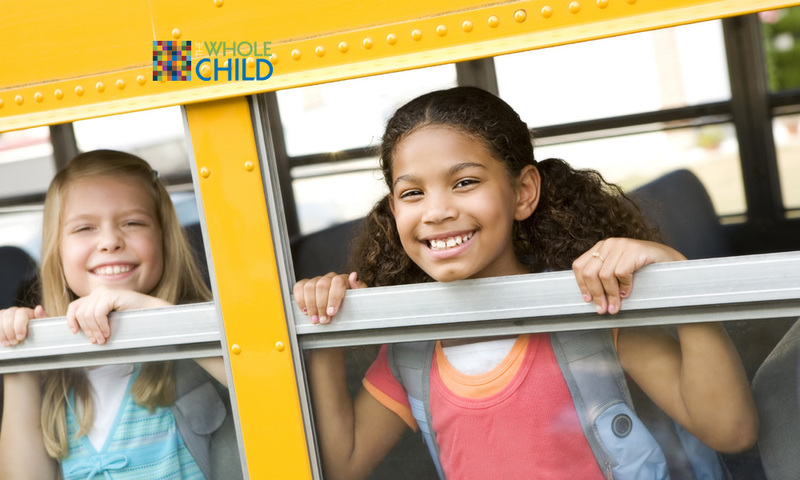 If you could change one thing about education, what would it be? How do you engage other educators? Are you ready to lead? 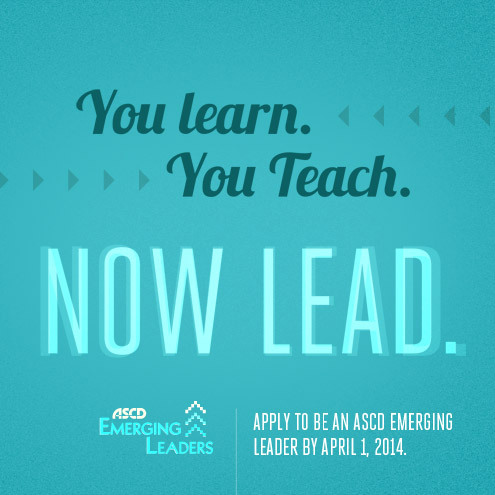 Are you or someone you know interested in becoming an ASCD Emerging Leader? Applications for the class of 2014 are open until April 1. 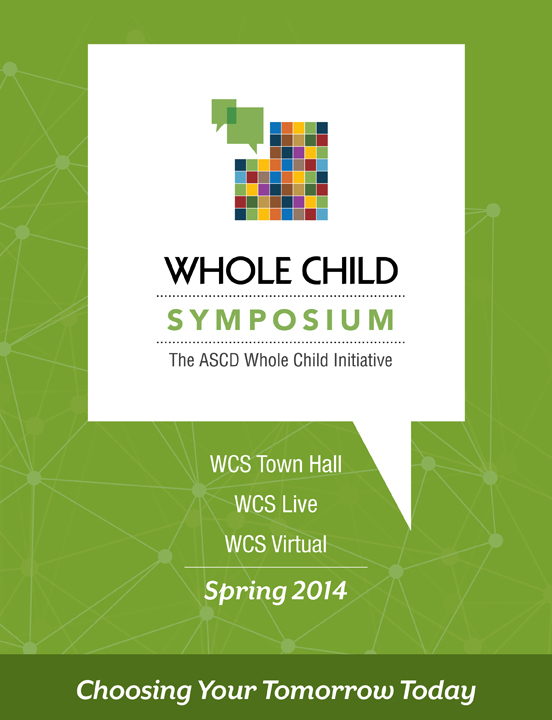 Learn more at www.ascd.org/emergingleaders.